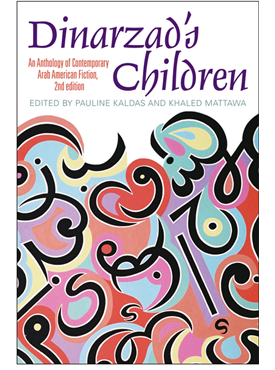 At no other time in American history has our imagination been so engrossed with the Arab experience. 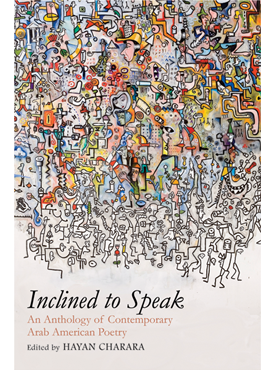 An indispensable and historic volume, Inclined to Speak gathers together poems, from the most important contemporary Arab American poets, that shape and alter our understanding of this experience. These poems also challenge us to reconsider what it means to be American. Impressive in its scope, this book provides readers with an astonishing array of poetic sensibilities, touching on every aspect of the human condition. Whether about culture, politics, loss, art, or language itself, the poems here engage these themes with originality, dignity, and an unyielding need not only to speak, but also to be heard. Here are thirty-nine poets offering up 160 poems. 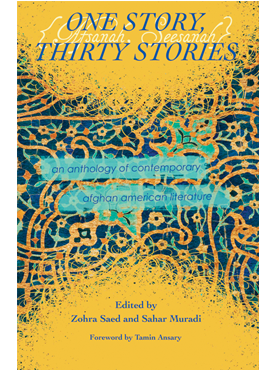 Included in the anthology are Naomi Shihab Nye, Samuel Hazo, D. H. Melhem, Lawrence Joseph, Khaled Mattawa, Mohja Kahf, Matthew Shenoda, Kazim Ali, Nuar Alsadir, Fady Joudah, and Lisa Suhair Majaj. 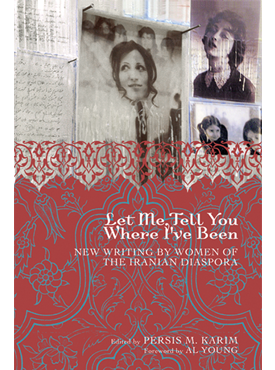 Charara has written a lengthy introduction about the state of Arab American poetry in the country today and short biographies of the poets and provided an extensive list of further readings. Hayan Charara was a visiting professor of poetry writing at the University of Texas at Austin in 2005. Before that he taught in New York City. He is the author of two collections of poetry, The Sadness of Others and The Alchemist’s Diary. Born in Detroit, Michigan, to immigrant parents, he currently lives in Texas. He is also a woodworker. Course Description: In this course we’ll read and critically engage with contemporary experimental poets of color writing in English in the US and Canada. Exploring the intersection of poetics, aesthetics, critical race (and mixed race) theory, and social justice activism in the arts, we will question the modernist and post-modernist assumptions that experimentation and innovation are exclusively the domain of whiteness. We will explore how racism, colonialism, and other contemporary systems of oppression condition responses to poets of color, and consider how poets of color respond to and engage with these systems both overtly and through their aesthetic experimentation. Course Description: A study of a theme or idea in two or more genres in American literature.